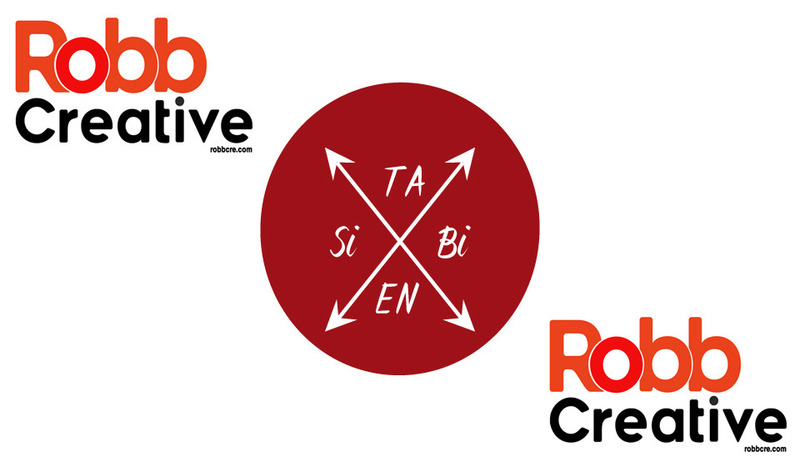 LOGO DESIGN, PART #1 – Robb Creative Group, LLC. Working on a client’s logo is one of the great joys of what we do. We’re helping to create a brand identity that could last for years. How cool is that! ?